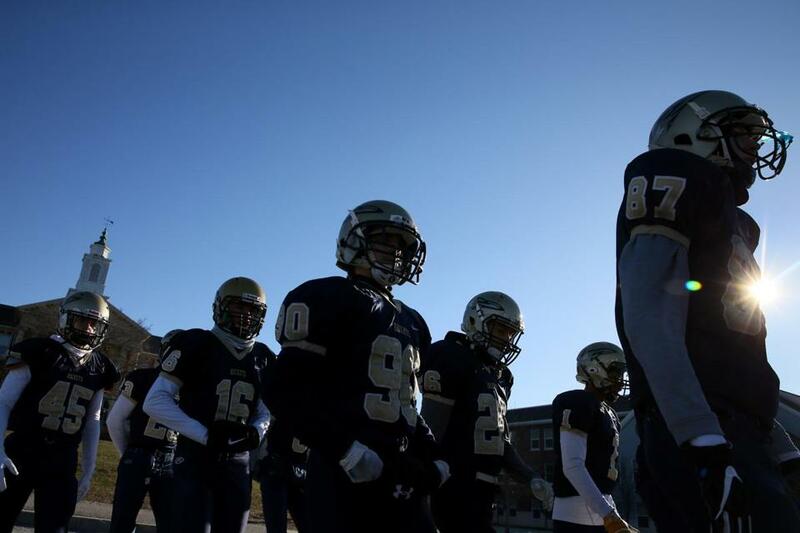 Needham High football players took the field prior to their 131st meeting with Wellesley High on Thursday. Sign up for the Globe’s Varsity News newsletter. Traditional high school football rivals meet this week. Here’s a look at the scores from across Eastern Mass. ■ What is your school’s record in its Thanksgiving rivalry game?